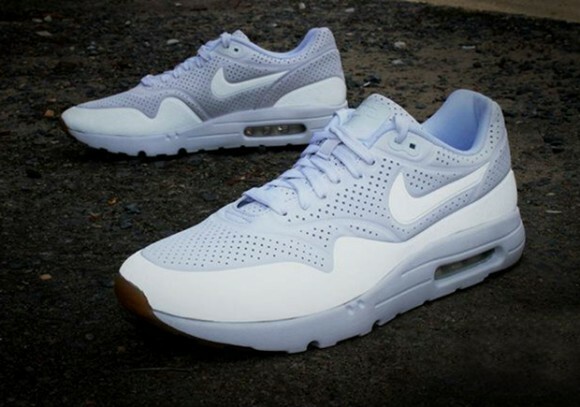 The Nike Air Max 1 NM will be coming in 2015. 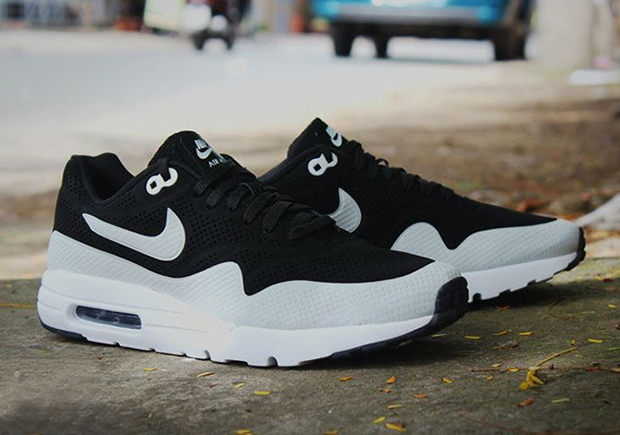 A classic silhouette with reworked materials on the upper will transform the Air MAx 1 into a lightweight performer. 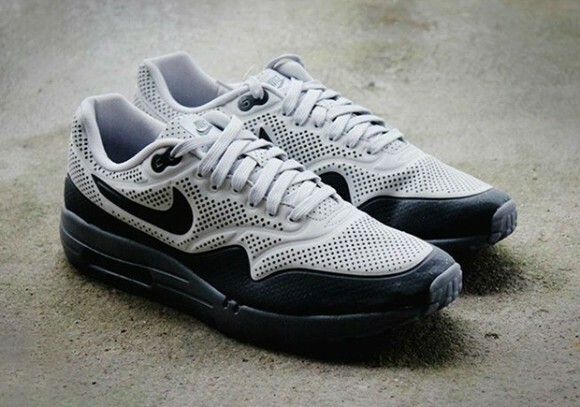 The new upper will also be seamless and have reflective mudguards and Nike branding. 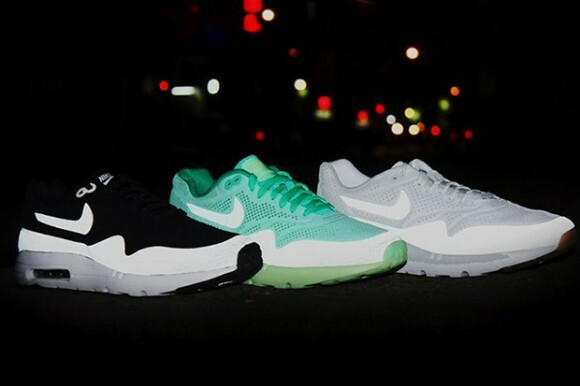 There are a few different colorways pictured below. Share your thoughts on the Nike Air Max 1 NM in the comments below. Would you cop this come 2015? So what does NM stand for?